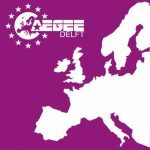 We are invited by AEGEE-Delft! 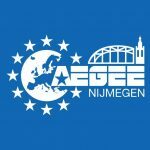 We are invited by AEGEE-Nijmegen! 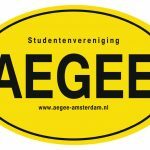 We are invited by AEGEE-Amsterdam! It doesn’t matter if you are an experienced AEGEE member or just a new one… Everyone is more than welcome to join! Start your December with a bang, while learning more about AEGEE and helping your local grow stronger. 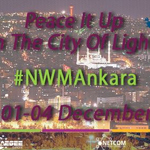 And all these in the magical capital of Turkey, Ankara! We are waiting for YOU! Do you like games? Do you want to boost your skills by having fun in Moscow? 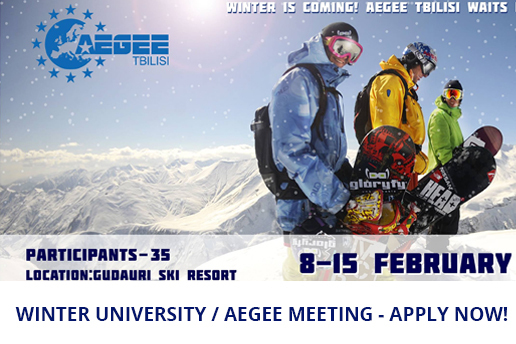 Are you ready to check your knowledge about AEGEE and your fortitude during the legendary Russian winter? 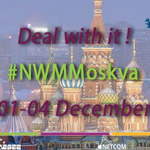 Then come to our Network Meeting and become a real AEGEE geek together with AEGEE-Moskva! 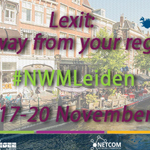 NWM have the aim to reconnect locals to each other and strenghten the cooperation to the european level in AEGEE. Sessions about teambuilding and cooperation with european bodies are waiting for you, but we will also talk about Brexit and the cooperation in between the European Union. 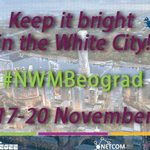 NWM Beograd: Keep it Bright in the White city! What a better way to step in deeper into the fall than meeting your fellow Networkers? What a better reason to give than to reflect,evaluate,learn and plan? What a season would it be if not attending the event that serves to improve? ± Stay tuned, get involved. APPLICATION IS CLOSED! 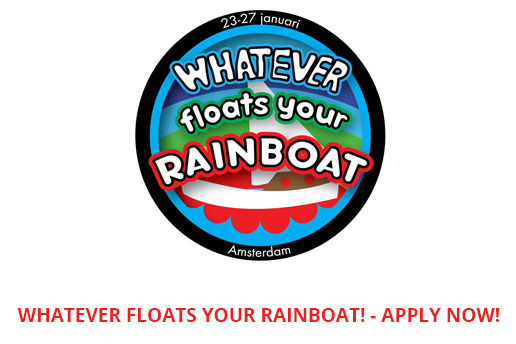 Only still apply if you received an e-mail from the organisers asking you to apply via intranet. SUPS is aimed for future organizers of Summer Universities who want to improve their project management skills. If you want to make the best Summer University your antenna has ever seen, this is the place to be! Kids, AEGEE-Voronezh wants to tell you the story of How To Meet The Best SU. 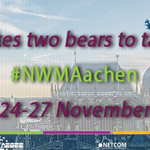 Discover Amsterdam in the Dutchest way possible during this winterwonderful event! Cruise our canals, ride a bike through the city and take a try at ice-skating. Through this event you will get to know more about LGBT+ (Lesbian, Gay, Bi, Transsexual and more) in Europe. You weren’t able to clear your schedule for a week to join SUPS? Then we are excited to tell you, that SUCT introduced a new concept of them! AEGEE-Berlin is more than happy to host the first one of this events and rock it! Join us and learn how to make your SU unforgettable! HRTC – Unleash Unknown Talents! Do you want to live a (very educational) nightmare before Christmas this year? We are celebrating the 10th edition of Madrid’s classic Pesadilla event and during this weekend we will learn a lot through different workshops and enjoy the Christmas atmosphere of the capital of Spain. 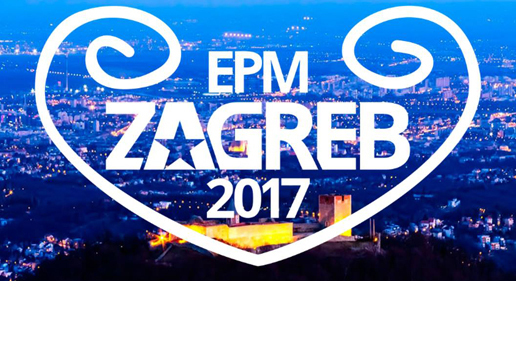 Remember Zagreb, the city of million hearts? Come and see what it looks like under million lights in the most beautiful time of the year, the time of Advent! We’ll take you through this magical wonderland of Christmas markets, traditional food, music and friendly locals full of Christmas spirit! This December will mark the 25th anniversary of the first AEGEE contact in Estonia! 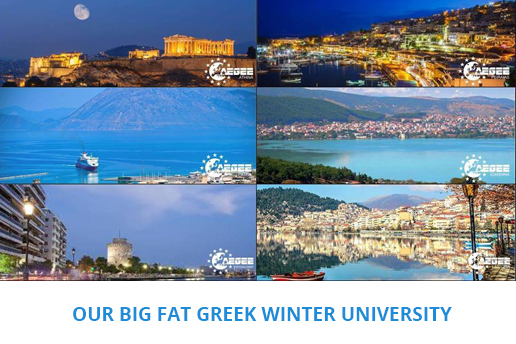 To celebrate, AEGEE-Tallinn invites you to discover the magic of winter! Develop Yourself 3 get’s you what all enterprises look for: How do I hold a speech? What personality types are there? How can I solve conflicts? If you always wanted to learn about these key skills, don’t miss this training course!